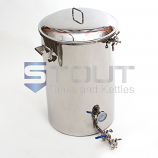 A larger 5/8" diameter x 45 foot long Herms coil provides faster and more consistent heating. 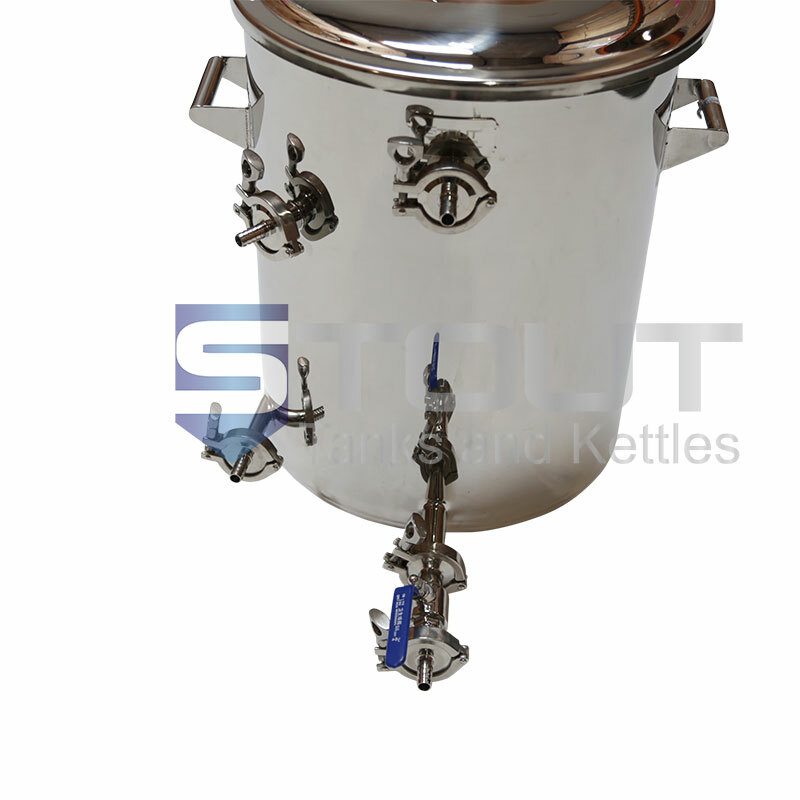 We've added laser level markings to the interior of the kettle. 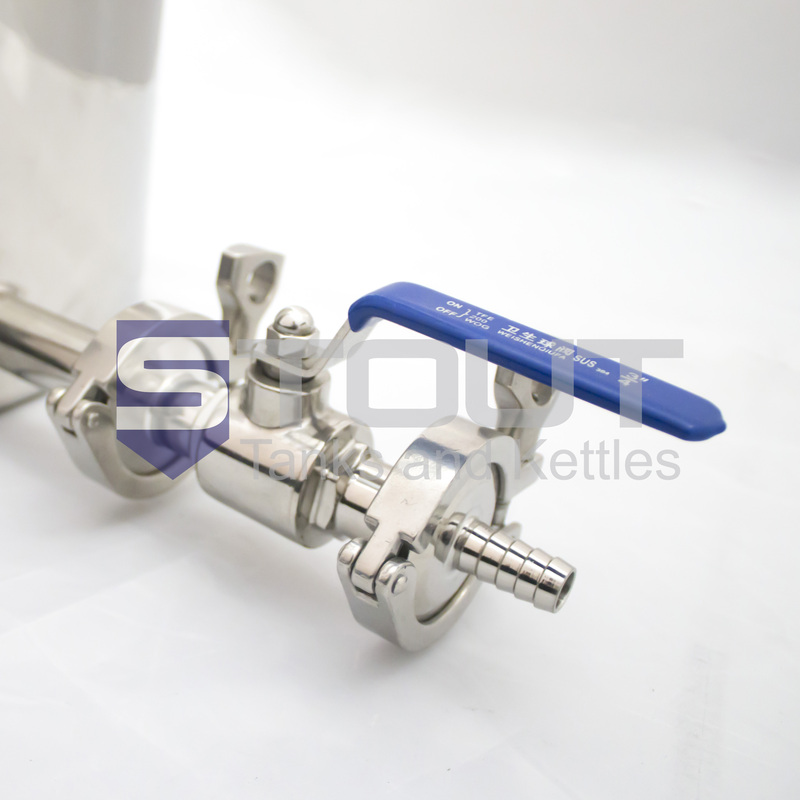 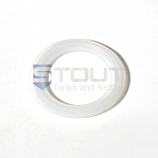 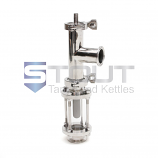 The tangential inlet allows you to recirculate the water, providing consistent temperatures throughout the kettle (avoids cold spots below the element) and also increases the efficiency of heat exchange when running the HERMS coil. 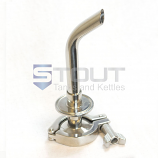 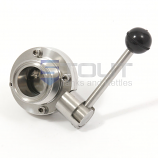 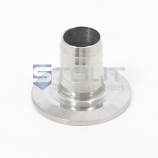 The thermowell is located in the rear of the kettle to allow for automated temperature readings.